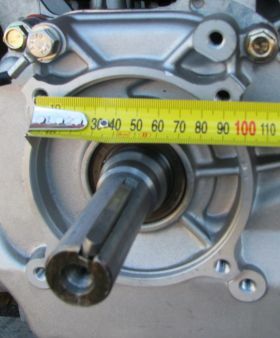 This is a 390CC Four Stroke Engine with Pull Start. 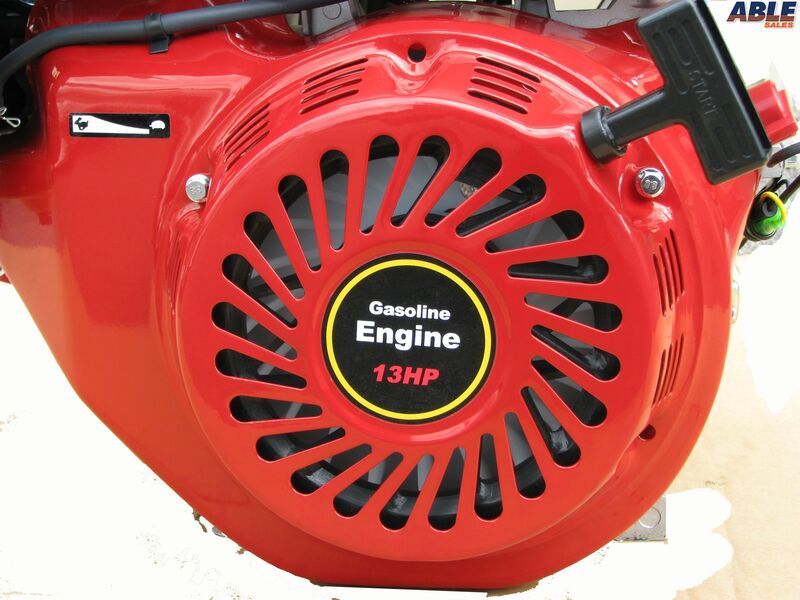 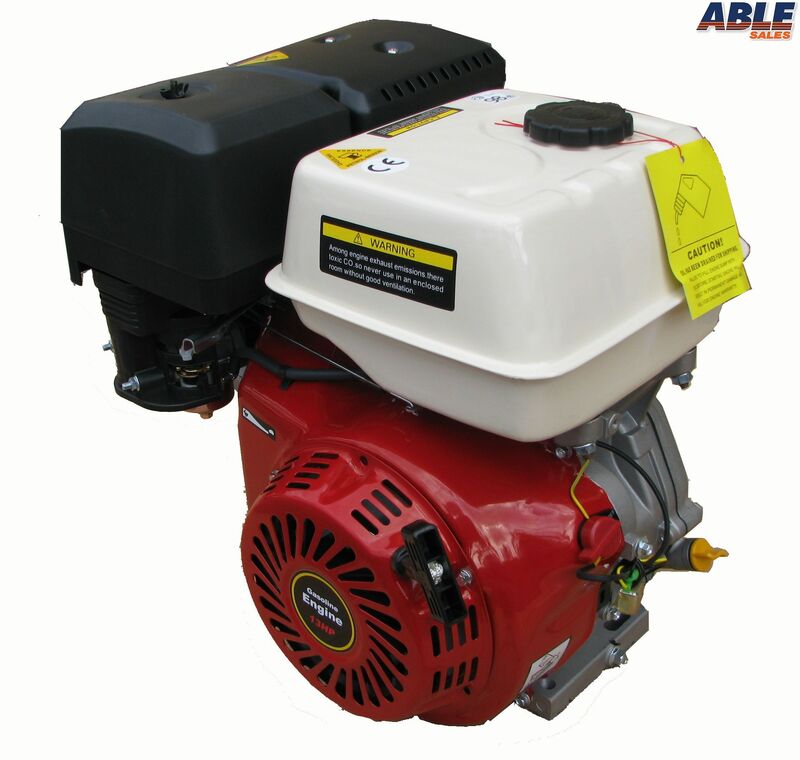 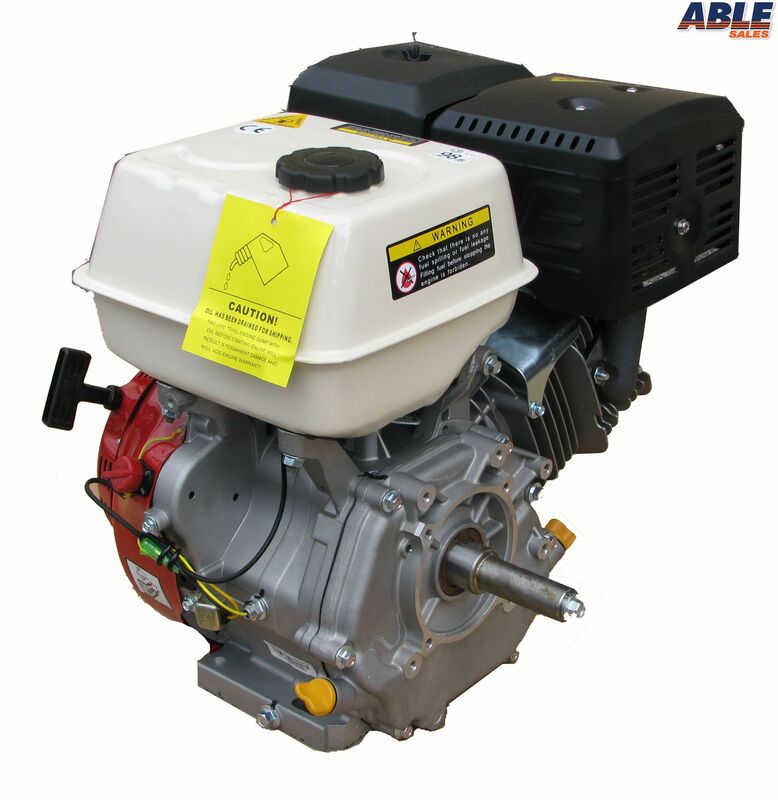 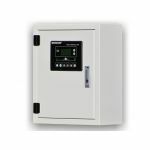 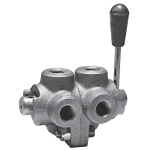 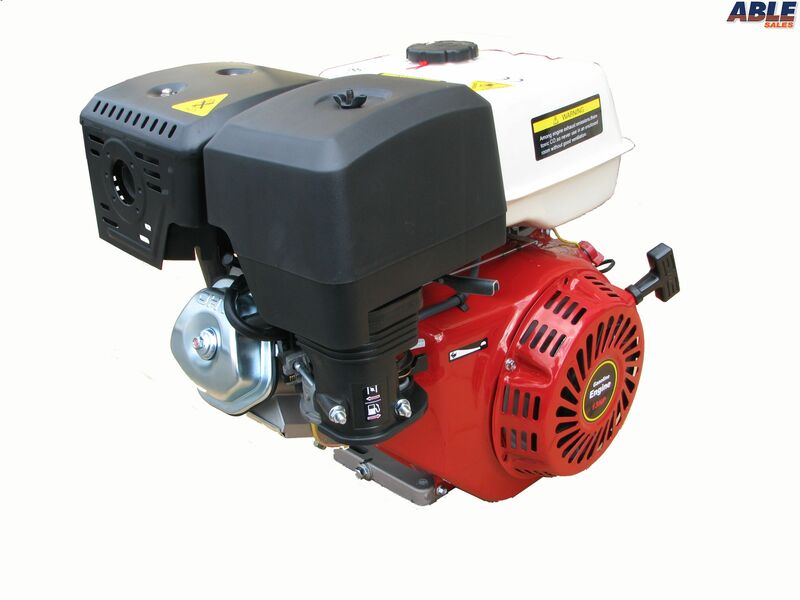 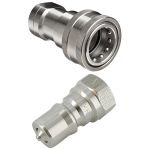 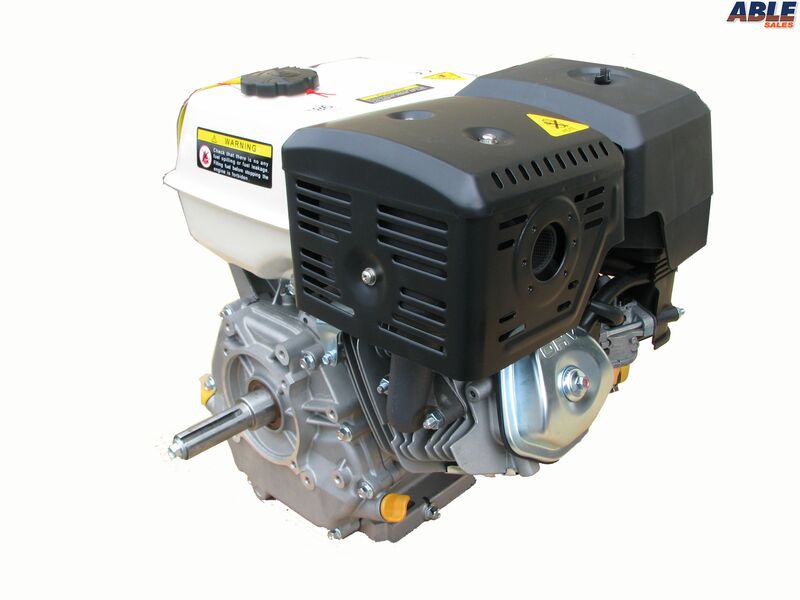 This engine can be used to power any equipment including go-karts, pressure washers or many other powered equipment. 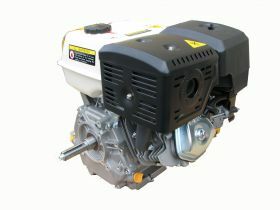 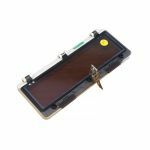 The engine is fitted with low oil protection, electronic ignition.